On Wednesday, Uttar Pradesh Chief Minister Akhilesh Yadav, in a letter, declared to his father and Samajwadi Party supremo Mulayam Singh Yadav, that he has turned into a man of his own - that he has come out of dad Mulayam and uncle Shivpal's shadows (not in so many words). 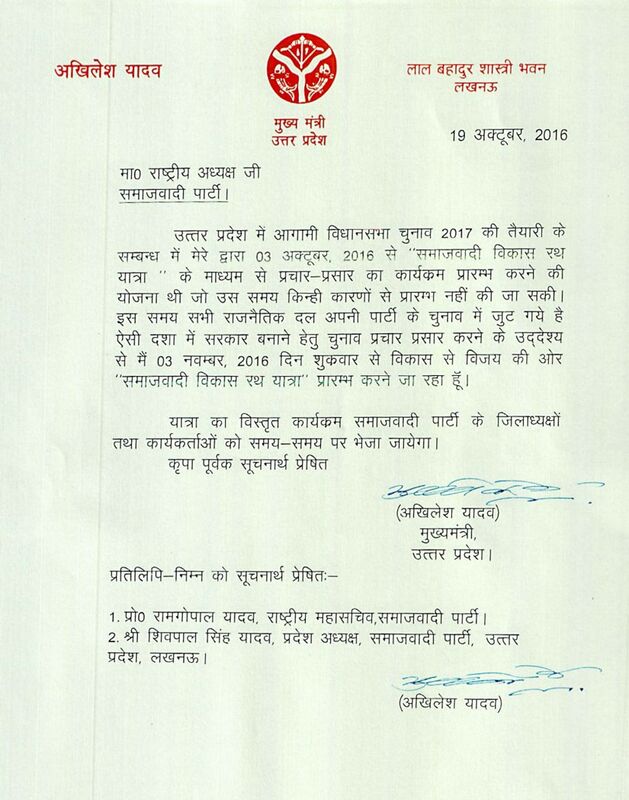 The letter almost gives the impression that Akhilesh is ready to part ways from the uneasy company of his family. The letter, addressed to Mulayam, was leaked to the media and in a few hours was ready for public consumption and scrutiny. 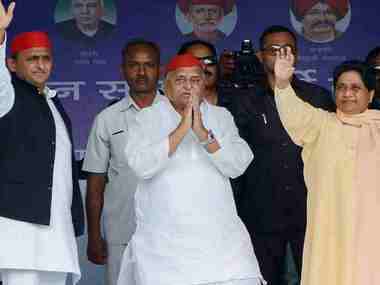 Mulayam-Akhilesh's open fight is first of a kind in Indian politics. In a country that's inundated with political families, examples of a son revolting against his father or a father clamping down the iron fist is almost unheard of. Father Mulayam and son Akhilesh are scripting the biggest ever masala chapter in modern Indian political history. Mulayam has openly criticised his son on multiple occasions, even publicly reprimanded Akhilesh, siding with his cousin Shivpal and in recent times with Rajya Sabha member Amar Singh. Akhilesh's letter, almost dares Mulayam as the chief minister said he won't be available at the silver jubilee function of the party to be held in Lucknow on 5 November under the aegis of Mulayam and Shivpal. Basically, Akhilesh just indirectly told his father that he has better things to do with his time. Akhilesh's letter has put the onus on them to comply with him or dare them to take action against him for an unprecedented defiance. "Respected National President (Mulayam), Samajwadi Party. The proposed Samajwadi Vikas Rath Yatra that I was to undertake from 3 October in preparation for coming assembly elections in Uttar Pradesh could not take off for some reasons. Now when all political parties have got actively engaged in their electoral campaign. Under the circumstances, I am going to begin 'Vikas se Vijayki or Samajwadi Vikas Rath Yatra' from 3 November, Friday, in a bid to intensify campaign to form government again in the state. Detailed tour program would be sent to Samajwadi party district presidents and workers from time to time." The closing line in the letter is "For your kind information." is important. Akhilesh does not seek permission. Akhilesh merely sought to inform Mulayam of his programme and stated that the detailed schedule of his campaign will be shared with the district heads from time to time. Akhilesh knows that in the last five years, as a chief minister he has made a mark in the state politics. As the face of the SP, he is largely seen as a sincere, young and energetic leader, who has been constantly pulled in different direction by father, uncles, outsiders and so on. And Akhilesh is SP's best bet before the crucial state assembly polls. Look at the other options in the party — Shivpal Yadav is the unsavoury face of SP, who loves the company of Mukhtar Ansari, DP Yadav and Amar Singhs. Mulayam, through his irrational and unpredictable actions over the years, has portrayed himself an unreasonable aging man who wants to remote control government and party. It remains to be seen how Mulayam and Shivpal react to this. 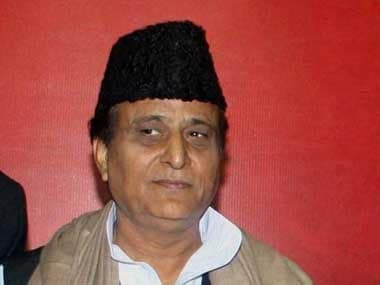 It also remains to be seen how far Akhilesh can sail without the backing of cumulative might of his father and uncles. Consider what Akhilesh said to Rajat Sharma of India TV on an Aap Ki Adalat episode recently: "The fight is not because of me but because of the chair (chief minister) I am occupying." 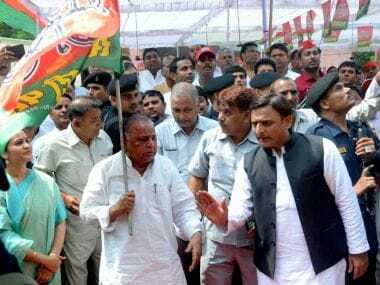 After the recent rift among the party line, Akhilesh was expected to retaliate but no one had expected this ferocity. A reliable party source told Firstpost that only a day ago Ram Gopal had met Election Commission officials and possibly discussed ways and means to float a new political party. That's an early speculation but possibility of a vertical split in SP can't be ruled out. 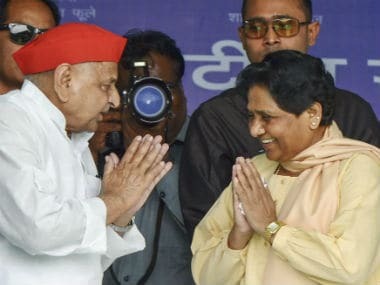 However, a fratricidal feud and a certain political death wish by Samajwadi Party's reigning Yadav clan is music to ears for Mayawati's BSP and BJP.